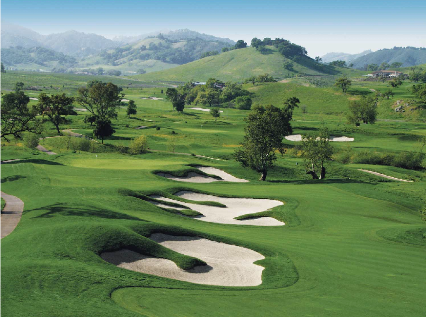 Eagle Ridge Golf Club, is a Public, 18 hole golf course located in Gilroy, California. Eagle Ridge Golf Course opened for play in 2000. The course was designed by Ron Fream and David Dale. The design incorporates existing features of the land, frequent natural water features and spectacular views. There are six sets of tee boxes offering plenty of options accommodating all skill levels. Tree-lined, swelling fairways lead to multi-tiered greens that are protected by bunkering, a scattering of rocks and diverse water features. The layout is sprinkled with 92 bunkers, three lakes on two holes and creeks on seven holes. Par for the course is 72. From the back tees the course plays to 7,005 yards. From the forward tees the course measures 5,102 yards. The longest hole on the course is # 14, a par-5 that plays to 600 yards. The shortest hole on the course is # 6, a par-3 that plays to 156 yards from the back tees. Watch out for # 4, a 576 yard par-5 challenge and the #1 handicap hole on the course. The easiest hole is # 16, a 166 yard par-3. My only negative is the bunkers. They are in the process of renovating the bunkers and over 50% are unplayable. The guy in the clubhouse told us it may take another couple of years before they are all complete. The one already done are fine. Right now the greens are as good as I’ve ever seen them. May be because the course’s lack of play due to the bunkers. 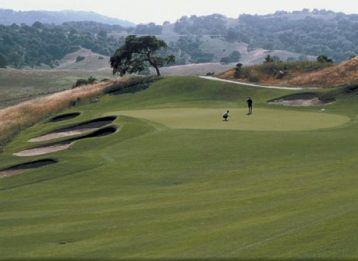 Overall a nice, challenging course that ranks high in quality compared to other public courses in the Bay Area. I played this course 10 years ago before this year and wasn't impressed. I wasn't a very good golfer then as I was just starting to play a lot. Now I'm an 18 handicap and can traverse most courses. It made a difference. I love this course. It's beautifully designed. Every hole is architecturally interesting. It is a difficult course but fair. And for me, from the White Tees, the perfect lenght (6200+ yds). My only negative comment for which the course can do nothing is too many houses around. There are some holes where the houses are not close to the course but for the most part, they are. At least the houses are decent looking so overall I didn't mind them. Although we traveled 90 miles to play (we had 2 free rounds I had won), we both said we'd be back. 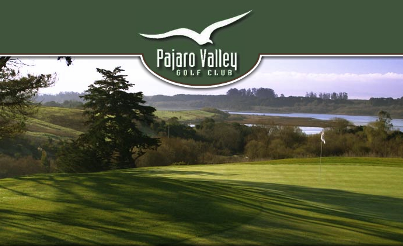 All in all, I would rate this course amongst the best in the greater Bay Area. It's a lot of fun to play. And I say that having shot only a 98 (I couldn't putt). This is a chaellenging but fair course. Many mature trees and seveeral twists and turns through them. The greens were in the process of recovering from being punched so they weren't especially smooth but they would probably be fine once they're healed. My only real issues was the bunkers were filled with rocks and not in the best of condition. Other than that, my brother in law and I really enjoyed our round there and will play it again. A good course to play with great views and layout. Too many golfers do not fix where the ball lands on the greens so putting can be an adventure. The sand traps are not consistent quality throughout the course and there are a lot of them. 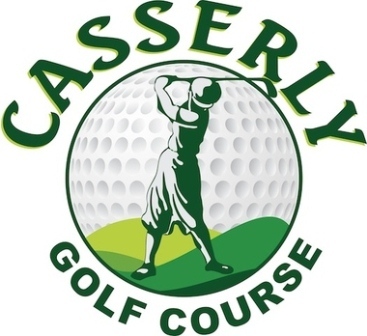 Overall, a good golf experience and a good value. Well worth the trip. Beautiful, challenging course. Extremely great layout. I thoroughly enjoyed the around and back layout, no fairways bordering each other and despite housing along most the holes, didn't feel terribly tight. Sand in the bunkers was very fluffy, which was a welcome change of pace, and the rough was just high enough to be challenging but not thick enough to dislocate a shoulder on impact. Greens were a bit slower than I had expected, and honestly I was very disappointed with the way they were constructed. In my opinion, a course built on the side of a hill has more than enough natural contour without adding 3 and 4 foot hills on the greens in an attempt to section them off. Some of the most picturesque holes ever. Springtime all is green and lush, lots of beautiful hills surround the course. Greens are all 2 and 3 level and were much slower than expected. Putting was an extreme challenge and pin placement poor for a weekend, resulting in over 5.5 hour round. 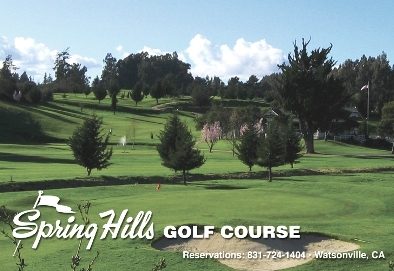 This is a great golf course, and with the mini-member discount, it is a steal @ $49 on a weekend! This is a wonderful challenge. Very challenging. No side by side fairways. Lots of sand and trouble, but fair. Big greens with plenty of movement. Even though there are houses lining some of the holes, others are beautiful. Bring your A game or extra balls. 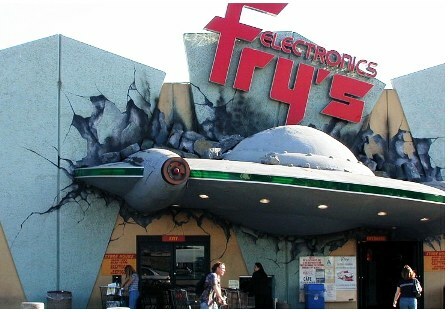 Best course in the Silicon Valley. A hidden gem. If you are not on your game, Eagle Ridge will let you know. There are very few easy holes, several holes where the placement of your drive will determine whether it's a good hole or whether you will need your calculator. Greens can be slick but they are true. Eagle Ridge can be a humbling course but sometimes I need to be humbled. 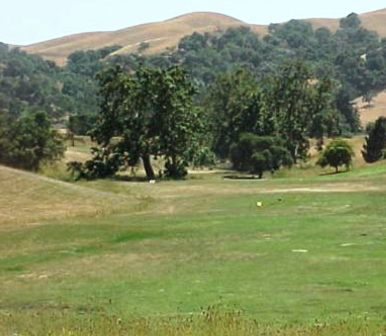 It's one of the better public courses in the SF Bay Area. The course gets backed up on weekends. We've had 6 hour rounds 2 of the last 3 times we played. Starting times are every 8 minutes so the course can get very backed up. Nice course otherwise. Their mini membership helps the price if you play often. Great layout if you like a course that gives no quarter. Weekend play is slow, especially after tournaments. 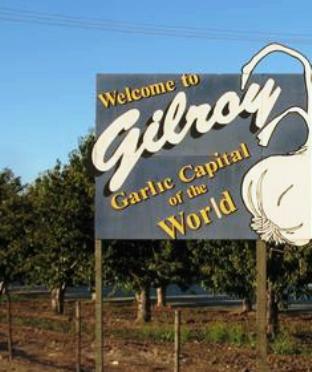 Part of the price is based on the area (Silicon Valley). 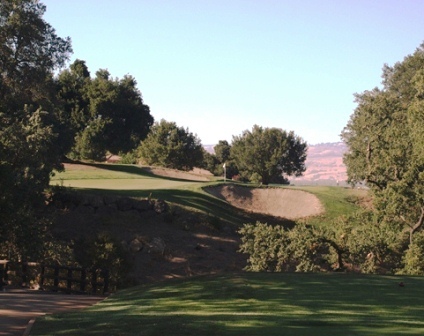 There are other courses such as San Juan Oaks in Hollister (Fred Couples design) that is less expensive and very comparable to Eagle Ridge but you need to drive another 20 to 25 miles. This course is challenging for the low handicap golfer but not too difficult for the high handicap golfer if they play from the right tees. The course is walkable but there are a few holes that have an uphill walk from green to tee (8 to 9, 12 to 13, 14 to 15). In most cases the course is in very good condition but occasionally there are brown spots on the greens in the summer months. All in all you will not be disappointed. Difficult course that will seperate the haves from the have-nots. They charge too much, but definitely one of the better courses in the area and worth playing at least once. tough & pricey, better on weekdays.